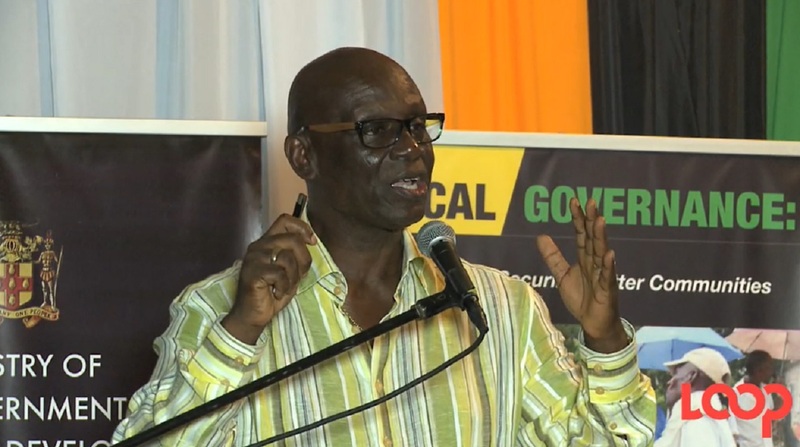 Local Government Minister Desmond McKenzie addresses residents of Portland at a town hall meeting held at the Errol Flynn Marina in the parish last week. 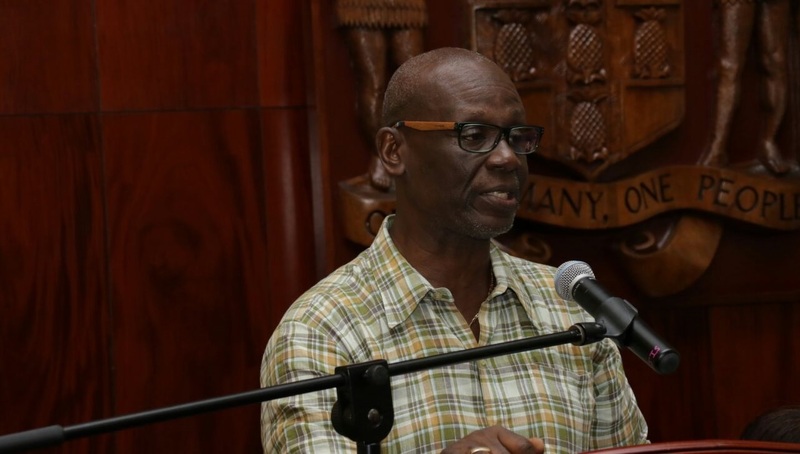 Minister of Local Government and Community Development, Desmond McKenzie says two specialised disaster shelters are to be built in Portland to accommodate residents during times of disaster. 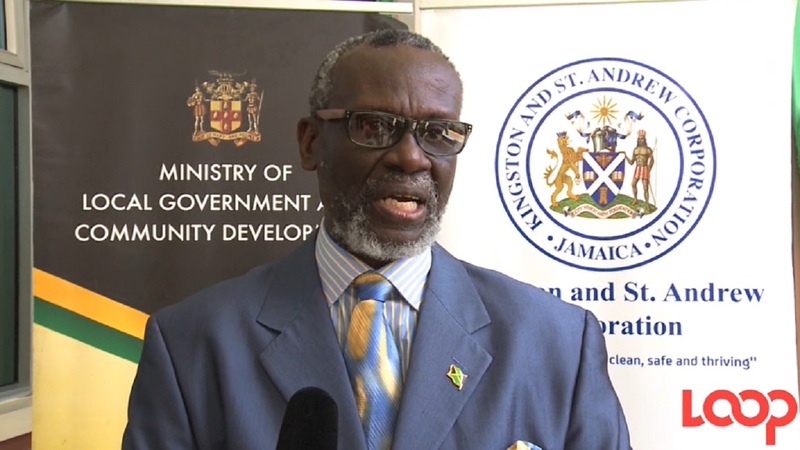 Speaking at a town hall meeting at the Errol Flynn Marina in Port Antonio last week, McKenzie said the shelters, to be built in the eastern and western sections of Portland, will be equipped to offer a bit more comfort than the previous ones. These will be replicated in Clarendon and St Thomas. “When we create these shelters we will be providing some storage space, so that in advance of an event, there will be adequate food supply and water. The work has already started in Clarendon and should be started in Portland in early 2018,” he said. Pointing out that there are more than 80 shelters in the parish, the Minister noted that they serve well whenever a disaster strikes. 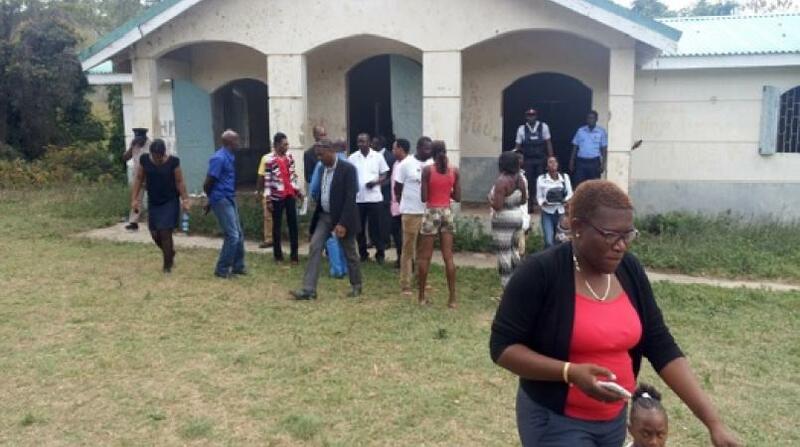 McKenzie said that for the specialised shelters to be built, persons must pay their property taxes. “The money has to come from somewhere. One hand can’t clap. It takes a collective response from everyone. Government recognises that in order to provide the services required, they have to be put in a position to deliver,” he said. The Minister argued that shelters are not to be viewed as five-star hotels, but as a place where people go to protect their lives. “We’re asking you to take your medicine, some clothes and some water. We know there are challenges with persons who are physically challenged. Those will be accommodated, but we need people to move to shelters when instructed,” he said. McKenzie said Portlanders can be proud of the effort they have made to pay their property taxes, adding that the funds have been used to provide new facilities. “I had the privilege of opening the new female ward at the Portland infirmary, built at a cost of $15 million. I was pleased to see what has been done with your tax dollars. We have put in solar panels and a water-harvesting system,” the Minister pointed out. McKenzie said that a commitment has been made granting some $3 million to purchase quality bedding for the residents, and that in 2018, he will be breaking ground for the building of the male ward.